Got any good photos of Joaquin taken during the time of "I'm still here" or after, then post them here! He looks so good in this picture. 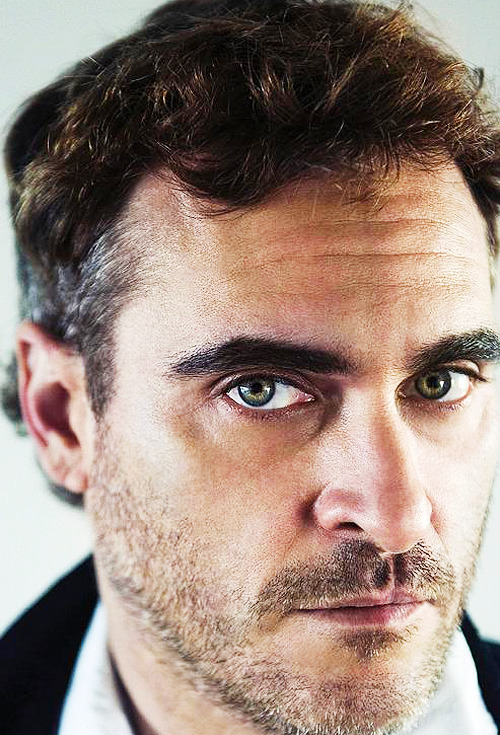 Kitten, can you post the new photo of Joaquin that you mentioned? Or let us know where you saw it? Joaquin has that effect sometimes. Poor Joaquin would drown if he was in the room with you ladies. OMG how funny, but that is the truth did you go on Joaquin Phoenix central???? Are these the correct photos? If so, er, why are they hot and drool-worthy? Oh, right. Is it because he's scratching his ar*e?